Leaves the eye area hydrated. 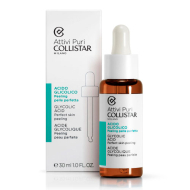 DESCRIPTION: Pure Actives Eye Contour Hyaluronic Acid + Peptides from Collistar is a treatment for swollen eyes with wrinkles, dark circles and droopy eyelids. 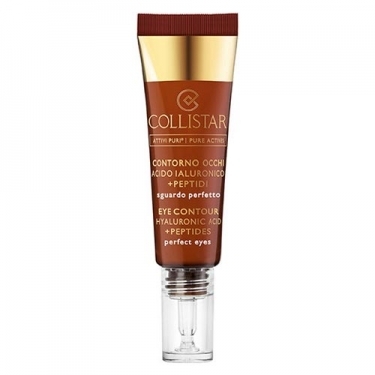 It combines hyaluronic acid and peptides to effectively raise the eye contour area, smoothing wrinkles and fine lines. 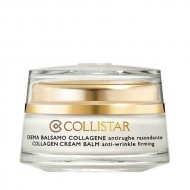 Minimizes and prevents bags and dark circles by stimulating the microcirculation and draining fluids leaving the skin moisturized and firmer, recompacting the eyelids and combating skin aging and wrinkling. 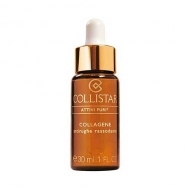 It gives an instant sensation of freshness and well-being reducing signs of tiredness. 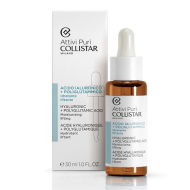 Tested ophthalmologically, it respects the pH of the tear fluid and is also suitable for delicate eyes and contact lens wearers. It can be used before your usual eye care to increase its effect.